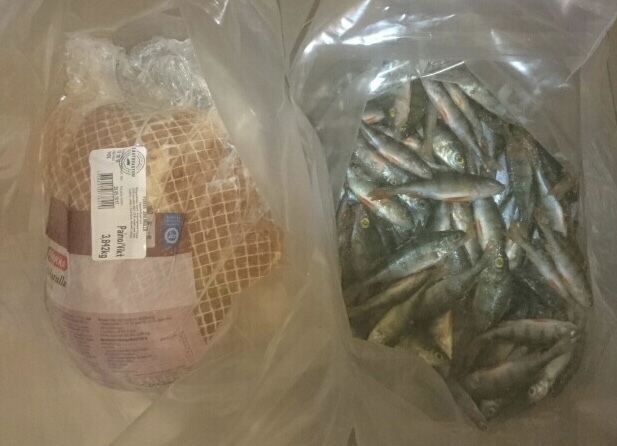 Perches have been exchanged for a Christmas ham on Veckjärvi Independence Day. 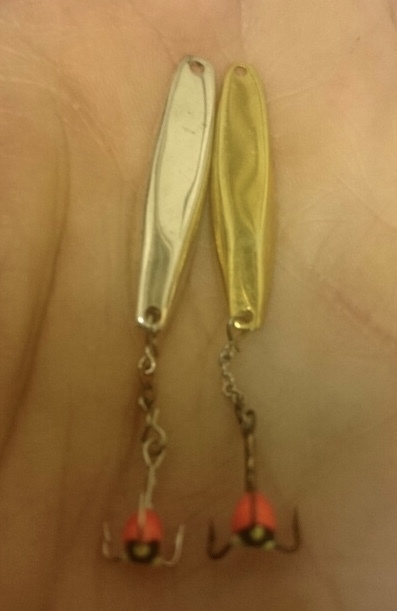 I used a small silver ice fishing lure Gubbe and got my first victory in the pocket for this season. Perches were careful when eating and I had to drill a lot of holes. The best hook color was red/orange.